There are no upcoming “Pure Reform (50 Mins)” classes on this day. Love Bahareh. First time doing a reformer class. Loved it! 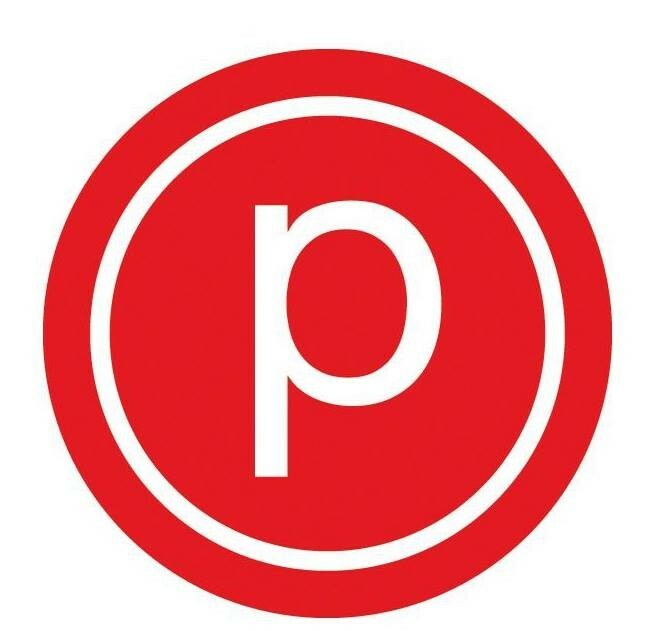 There were many new people to reform in this class including myself, although I am not new to pure barre. Brenna seemed very sweet before and after class but was very lackluster during the class. She didnt seem to provide help or corrections and I was confused much of the time. She didnt seem excited to be teaching or motivating at all. It definitely affected my mood and motivation. I definitely wont be returning to her class again but I would like to try reform with a different instructor. Great class and amazing instructor! Definitely going back.